Built in 1915 in the Italian Renaissance Revival style, the Marin is one of Buffalo’s most iconic buildings. 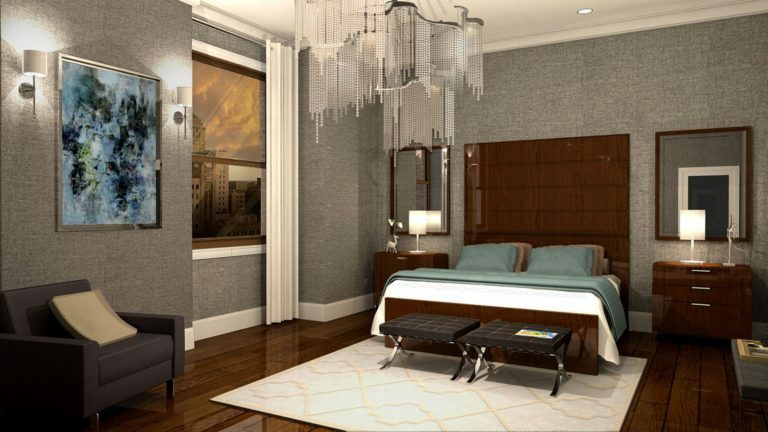 The property is currently being renovated and restored to feature some of Buffalo’s highest end apartments, where high-end living and comfort go hand-in-hand. Pre-leasing of units is currently underway. Contact us to schedule a showing and learn more. The Marin houses 1 and 2 bedroom units that are currently being fully renovated with luxury in mind. Each unit will sport high ceilings, in-unit private laundry, hardwood floors (with carpet in the bedroom and tile in the bathroom) and a new kitchen with solid surface countertops and stainless steel appliances, including a refrigerator, gas stove, microwave, disposal and dishwasher. Select units will also feature electric insert fireplaces for cozy nights in. Heat, air conditioning and water will be included in rent. Verizon and Time Warner will both be available for both internet and cable services. Pets will be allowed. The building itself is a National Historic Registered Building, full of classic beauty and breathtaking views. Upcoming renovations include an on-site fitness facility, underground parking and additional storage space. The Marin will feature top-tier commercial space overseen by our experienced team of property managers. A conveniently located parking ramp and public transportation will be accessible just outside your office door. 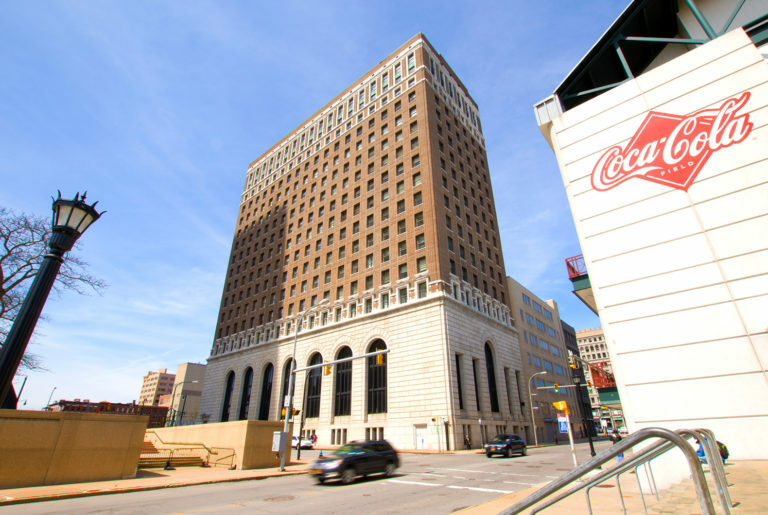 Take advantage of office space in one of Buffalo's most iconic buildings by calling our leasing team today.